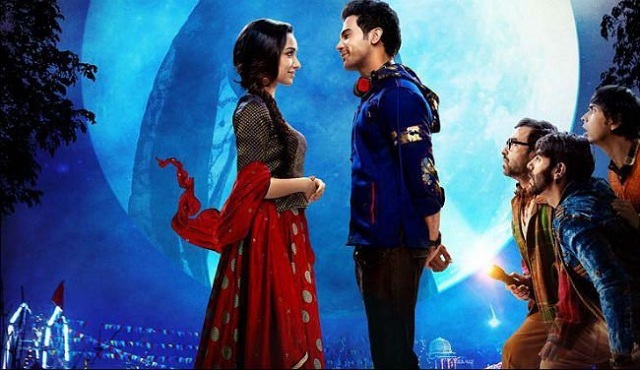 Stree 4th Saturday (23rd Day) Box Office Collection. Shows Growth Again. Stree has shown good growth again on 4th Saturday (23rd day) at box office from previous day. Growth is fantastic considering Friday was partial holiday. Hence, even a flat business would have been acceptable. This means, Stree is heading for a healthy fourth weekend now. Stree has collected an approx 2 crore nett on day 23. Film registered a growth of around 35% from 4th Friday. Film total collection stands at approx 116 crore mark. Film is all set to collect 6 crore nett or even more in 4th weekend now. Stree is all also set to cross 120 crore mark inside week four. Film is now on track to touch 125 crore mark in India. Business of Stree so far is simply spectacular. Film has not only crossed 100 crore magical mark but also running well despite entering week four. Film is a hugely profitable venture for all associated with it and a Blockbuster at box office. Fri -> 1.5 crore nett. Sat -> 2 crore nett. Total -> 116 crore nett (approx).